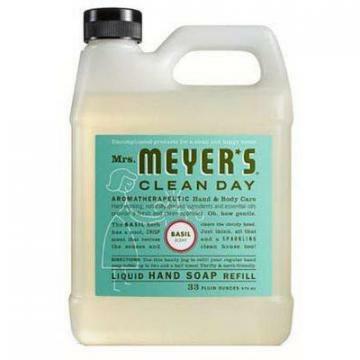 Home Companies SC Johnson SC Johnson Mrs. Meyer's Clean Day Liquid Hand Soap, Rosemary Scent, 12.5-oz. 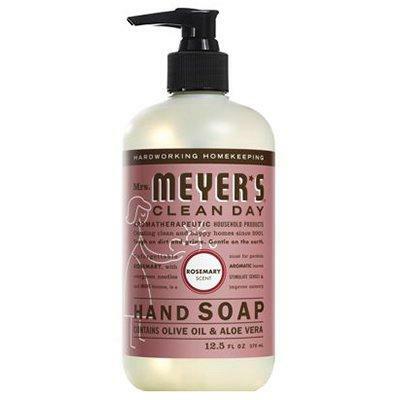 SC Johnson Mrs. Meyer's Clean Day Liquid Hand Soap, Rosemary Scent, 12.5-oz. 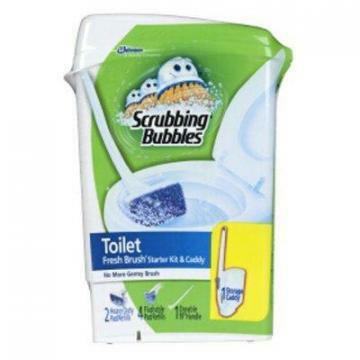 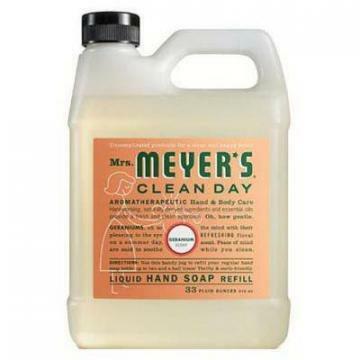 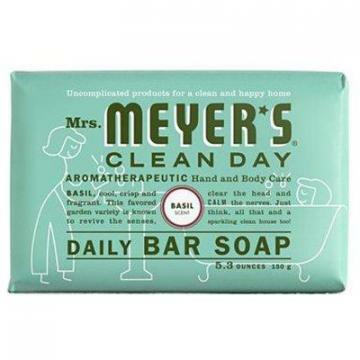 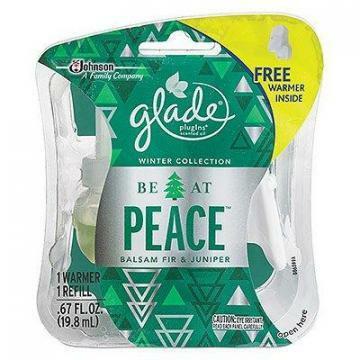 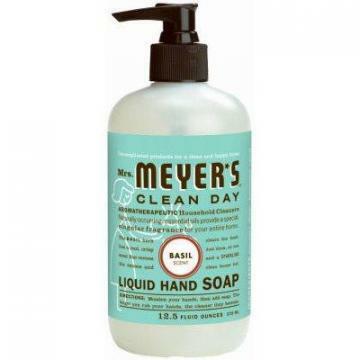 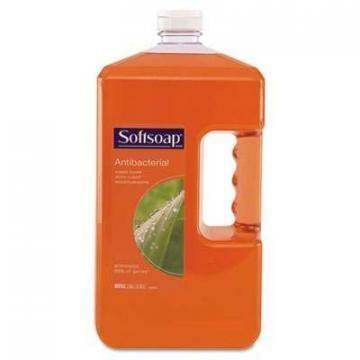 description Product Name SC Johnson Mrs. Meyer's Clean Day Liquid Hand Soap, Rosemary Scent, 12.5-oz. 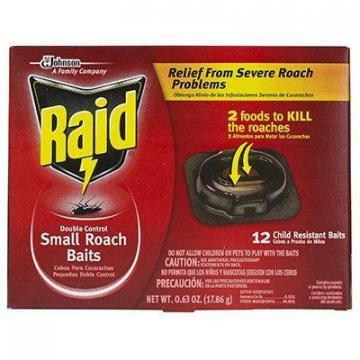 SC Johnson Raid Roach Bait Plus Egg Stop, 12-Pk.